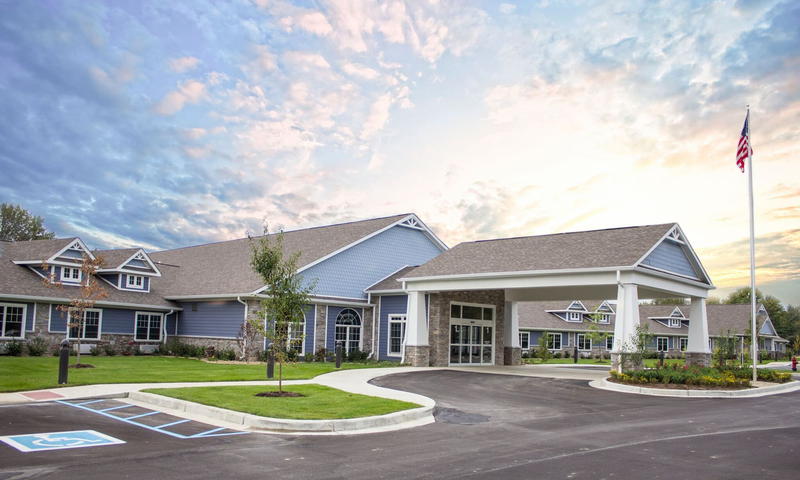 Living well is the lifestyle you will find at Creekside Health and Rehabilitation Center. Our well-trained, compassionate staff supervises every aspect of our resident’s wellness. 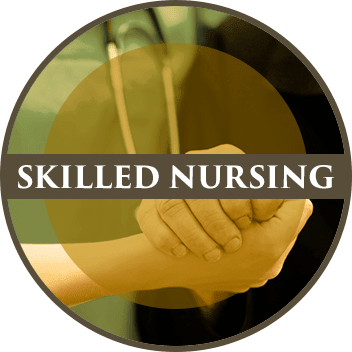 With 24-hour nursing care, Creekside Health and Rehabilitation Center focuses on the entire spectrum of one’s well-being; from their physical and emotional health to their needs for friendship and intellectual stimulation. 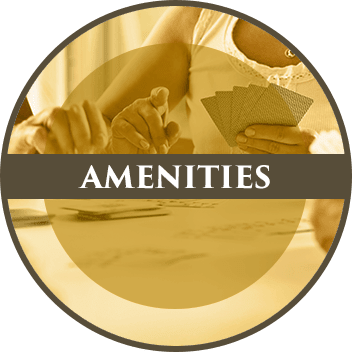 Our community is composed of multiple "neighborhoods," each with its own dining room, courtyard and common areas. 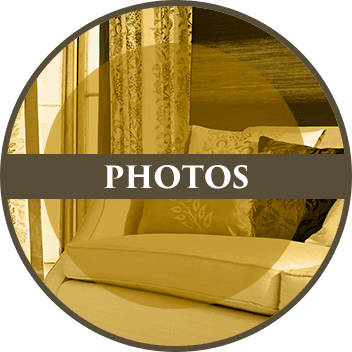 The rooms are nicely decorated in a homelike manner while featuring electric beds, bathrooms and a team of eager professionals anxious to serve. 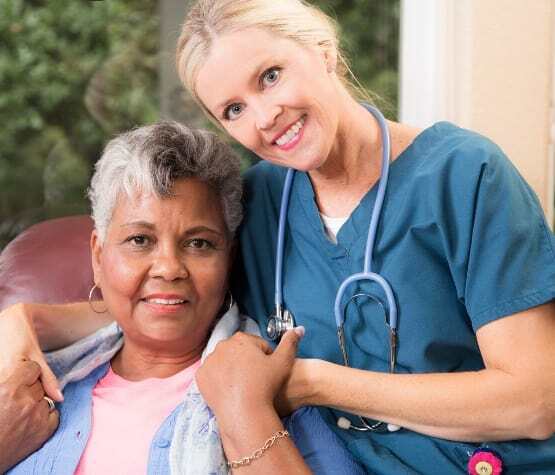 Creekside Health and Rehabilitation Center is committed to restoring our residents to their highest potential through kind, compassionate medical care.